Irritable bowel syndrome (IBS) is common and affects 5 to 20% of individuals worldwide. Physicians with various specialties and at different settings are bound to meet these patients. 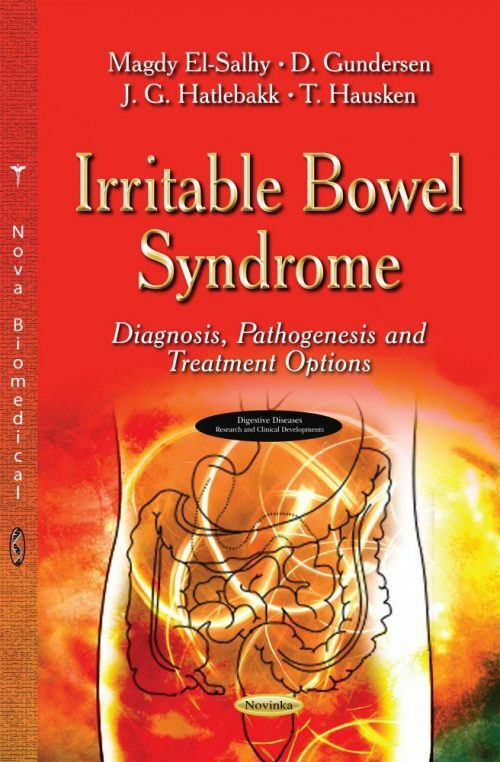 This book is written by clinicians with long experience with IBS patients at different settings that have performed active research on IBS from different angles.